Do you find or having some serious problem in your married life? Here is some Astrology Remedies for Marriage Life Problems, Check out the remedies of Astro uncle for Marriage Life Problems. There are such combinations of planets which affect marriage. 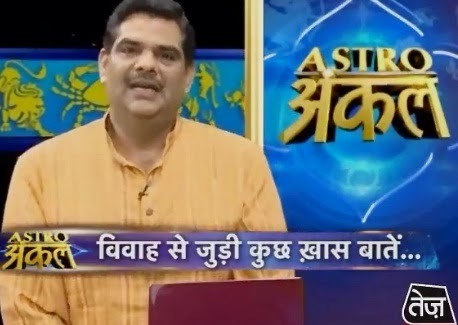 If Saturn-Mars, Saturn-Rahu, Mars-Rahu affects fourth, seventh, eighth and twelfth place and Sun is also in weak position, Jupiter-Venus does not support you then it is difficult to get marry. If you get marry then you may have problems. For friendship fourth and fifth place is important while for marriage second, seventh and eighth place is important. If these places are very bad then you have to avoid marriage. You have to concentrate to achieve your goals. If there are many married line but it is not dark then you do not get satisfaction in married life. If such line comes downward and stop it in cross then you do not get success in marriage. If Saturn line also goes upward and there are many cross near the thumb and life line comes downward then also you do not get success in marriage. You have to worship lord Shiva. You have to chant Mahamrutanajay mantra. Do not wear blue, black and red clothes. You have to do such remedy for Mars and Saturn. You have to wear the root of Shami and Anantmul in silver pendant in throat. You have to chant “Om Shri Namah” mantra for life time. Husband and wife have offer milk to the root of banyan tree and do tilak of that wet soil in morning and evening. Remedy: You can do Pranayama and Meditation if you have stress problem.